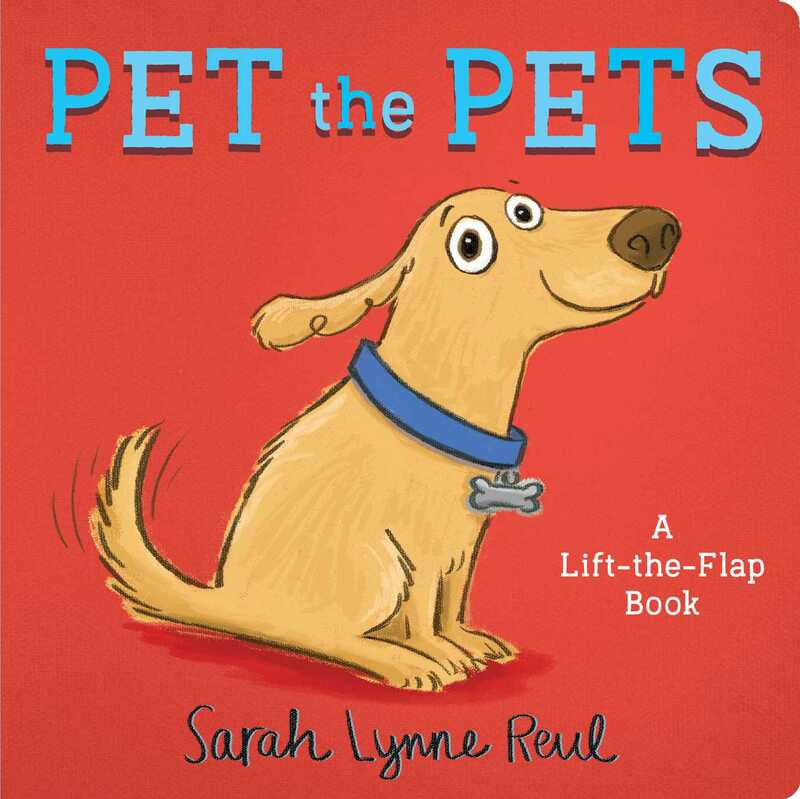 A lift-the-flap book that lets little ones pet the pets! This interactive novelty board book encourages readers to help and play with different pets by lifting the sturdy flaps on each spread. Scratch the dog’s ear, help the hamster’s wheel spin around, and feed the hungry fish in this inventive and engaging book that teaches little ones how to be good pet owners.